C5Alive have been making a replacment wiring loom for many years now and by using one you can make sure that you will reduce the posibility of damaging your Sinclair C5 Pod. 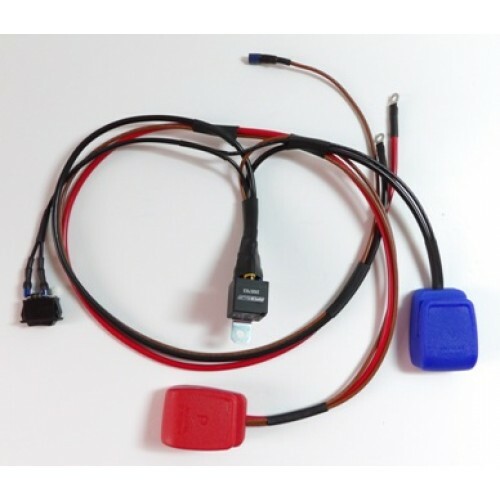 A replacment working pod and control box are increasing hard to come by and when you can find them are not the cheapest, replacing your wiring is a sure fire way to help keep your parts in good working order. 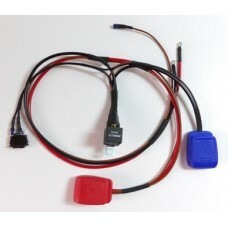 Mixing up the positive and neutral cables when using a car battery can damage your Sinclair C5's pod and control box, this wiring loom also makes it easy to connect and disconnect your battery for charging. Often copied but never bettered, this is the c5alive wiring kit as originally developed by Chris Gavin-Egan and later improved by C5Martin with further improvements by Neil Brooks. 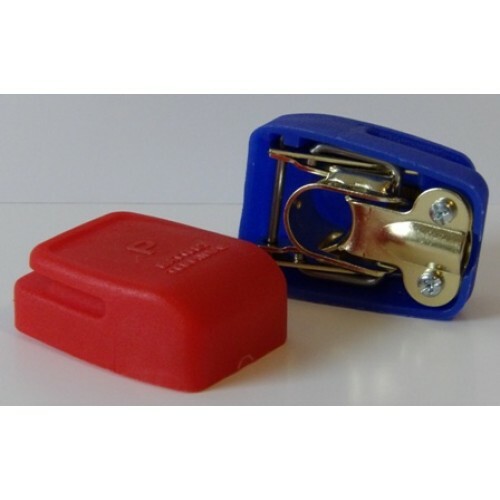 It is designed to replace the standard Sinclair keyswitch assembly. The standard Sinclair setup is now ageing to the point that reliability is becoming a problem and it also restricts battery choice to a type 038 or type 015 battery, both of which are fairly small capacity. Fitting this kit permits the use of any 12v car or leisure battery that will fit in the allocated space , meaning larger capacity batteries than standard can be used potentially providing a useful increase in range. It has a built in safety device that will not allow damage to your control box or pod if the battery is connected the wrong way round. Very easy to fit , with full fitting instructions included , the only specialist tools you will need are "long reach" 7mm and 8mm sockets. C5Alive use these wiring looms on all of there own Sinclair C5s. Price is for one wiring loom including instructions only and includes postage to a UK address only. For international or european orders please contact C5Alive for shipping costs.